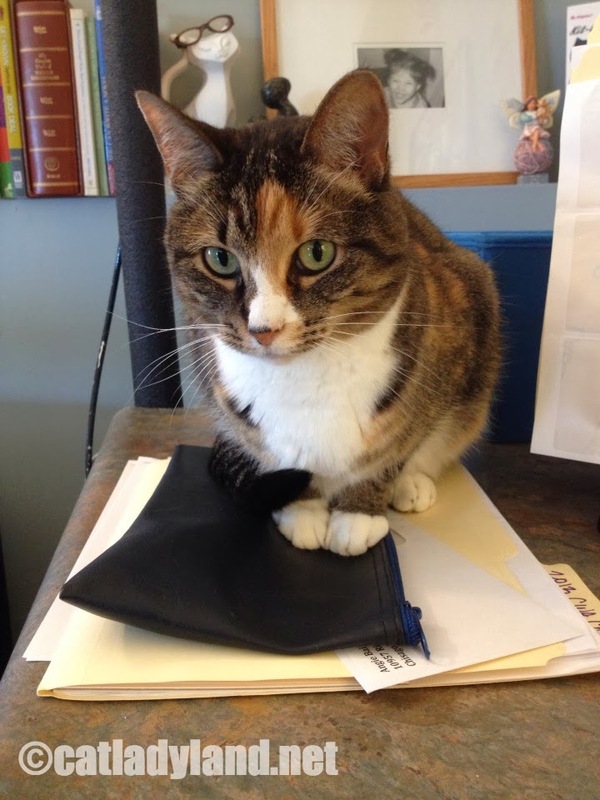 Phoebe wants to come with me to book signings and be in charge of the cash bag. Somehow I think I'd wind up with very little cash and she'd suddenly be all pimped out with gold necklaces and other miscellaneous bling. Ha. Like I even have that much cash in my bag.